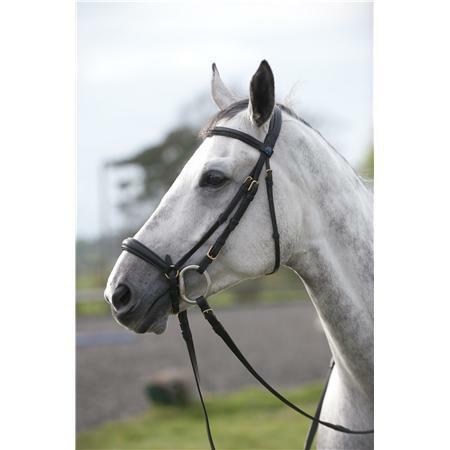 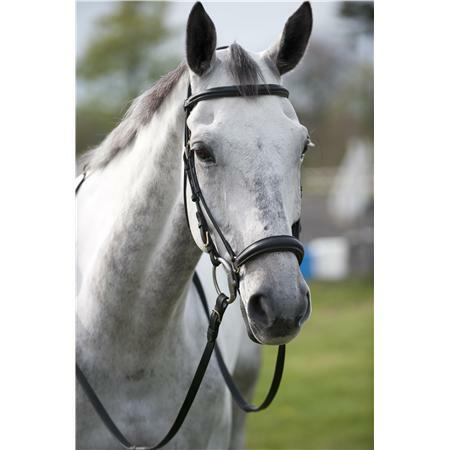 Southern Stars Bridles offer our unique interchageable noseband system giving the ultimate flexibility. 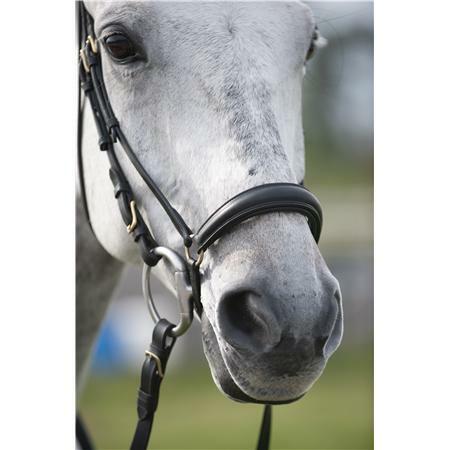 Nosebands can be changed as required utilising our dual buckle system reducing the amount of tack required for individual horses. 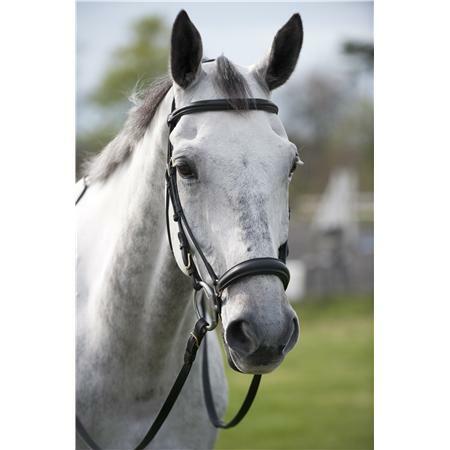 Southern Stars Bridles offer our unique interchageable noseband system giving the ultimate flexibility. 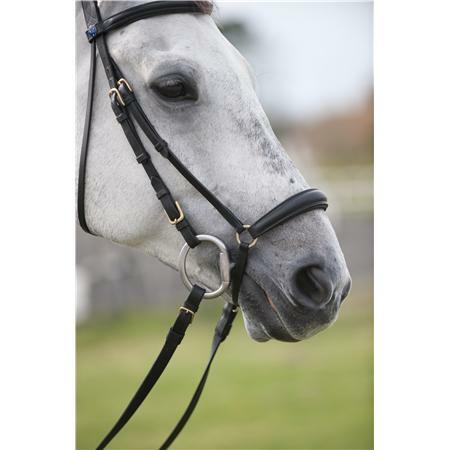 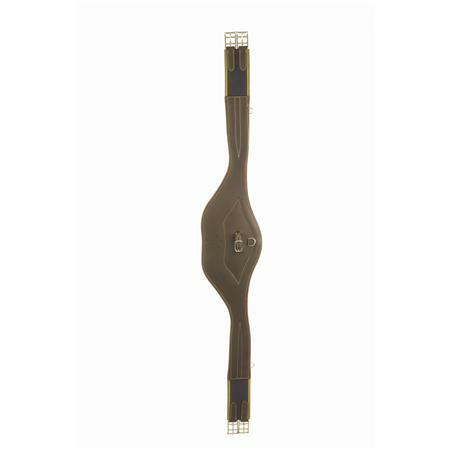 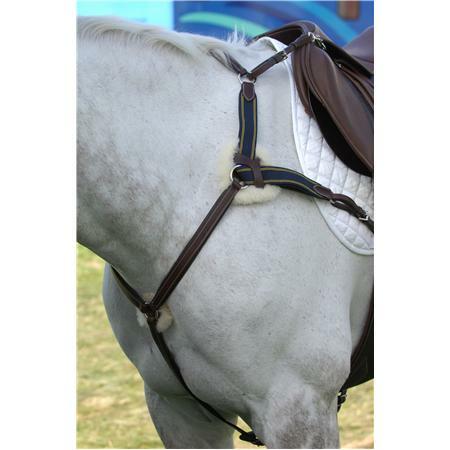 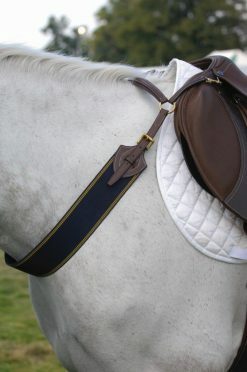 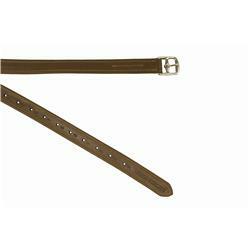 Nosebands can be changed quickly as required utilising our Easy Change Noseband System. 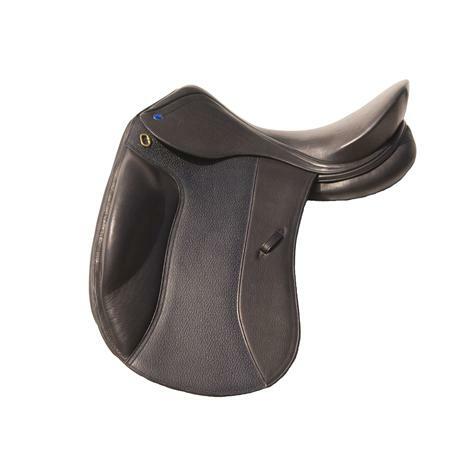 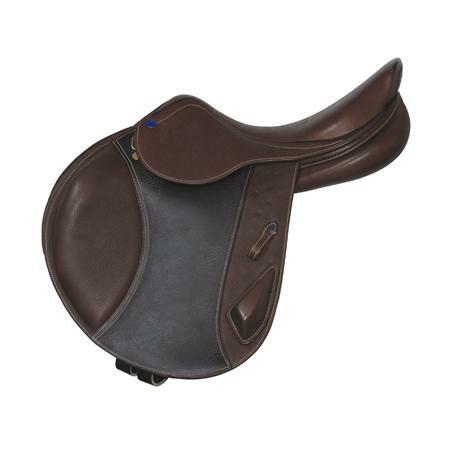 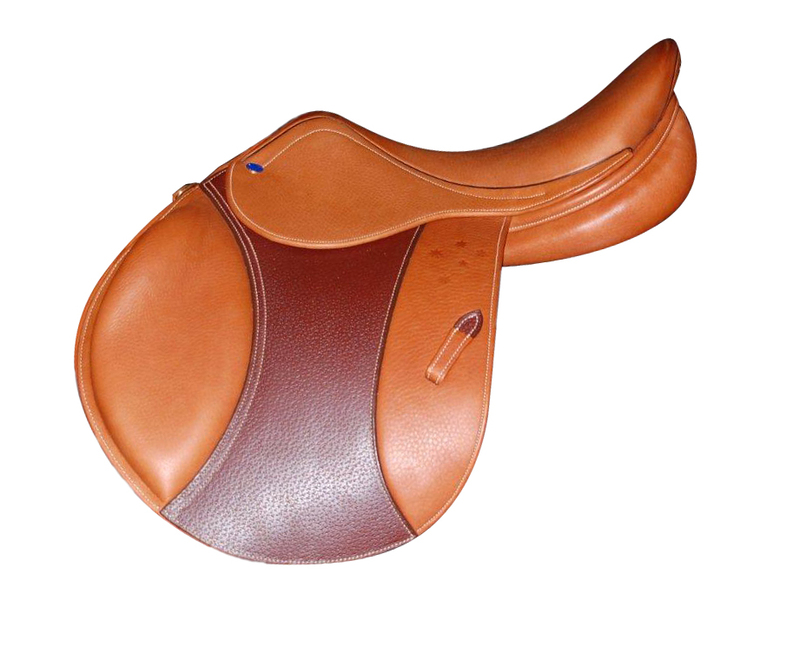 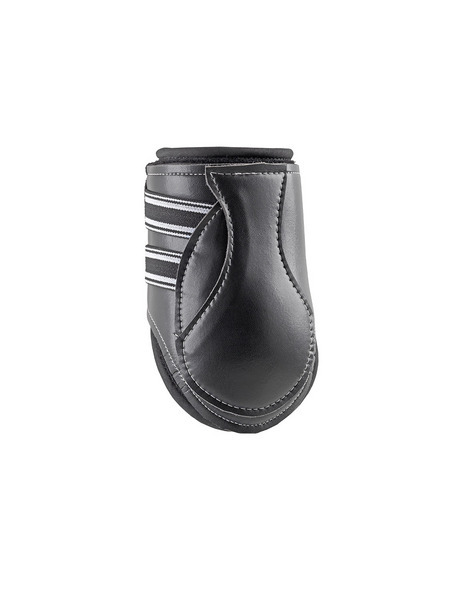 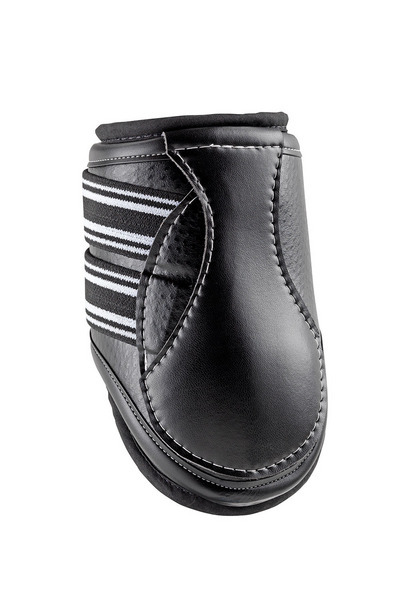 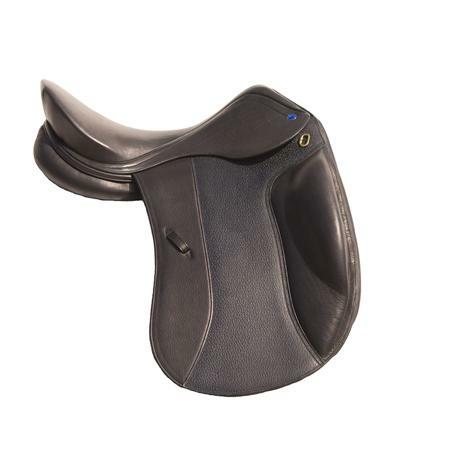 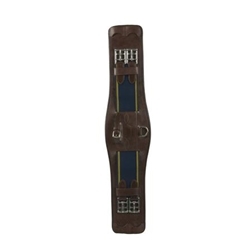 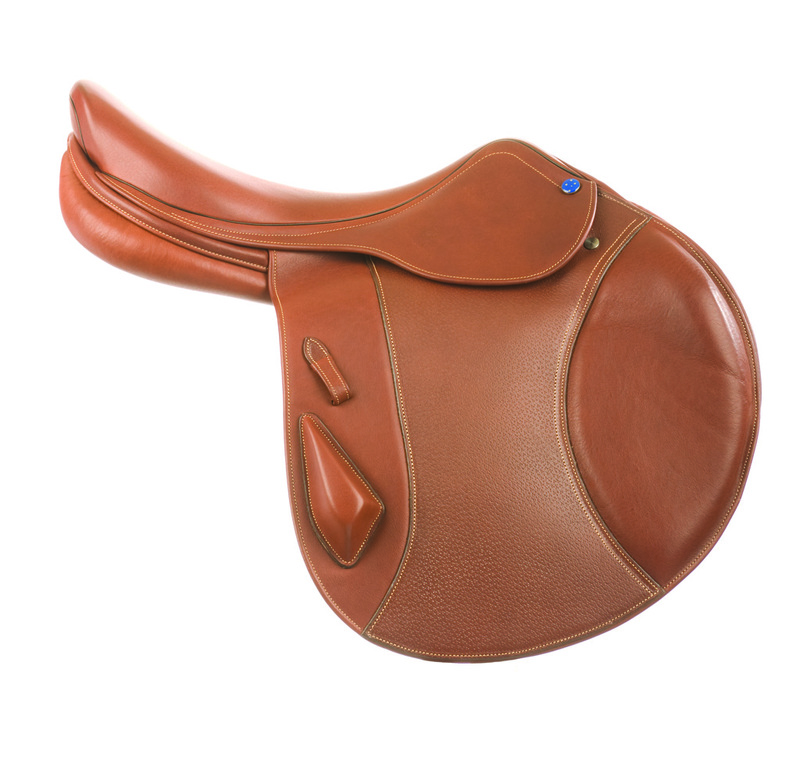 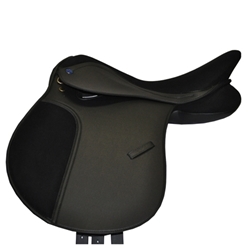 Available in Black and Australian Nut to match our saddle range, and featuring our Comfort Headpiece, for a better fit at the poll and ears, padded browband and noseband.